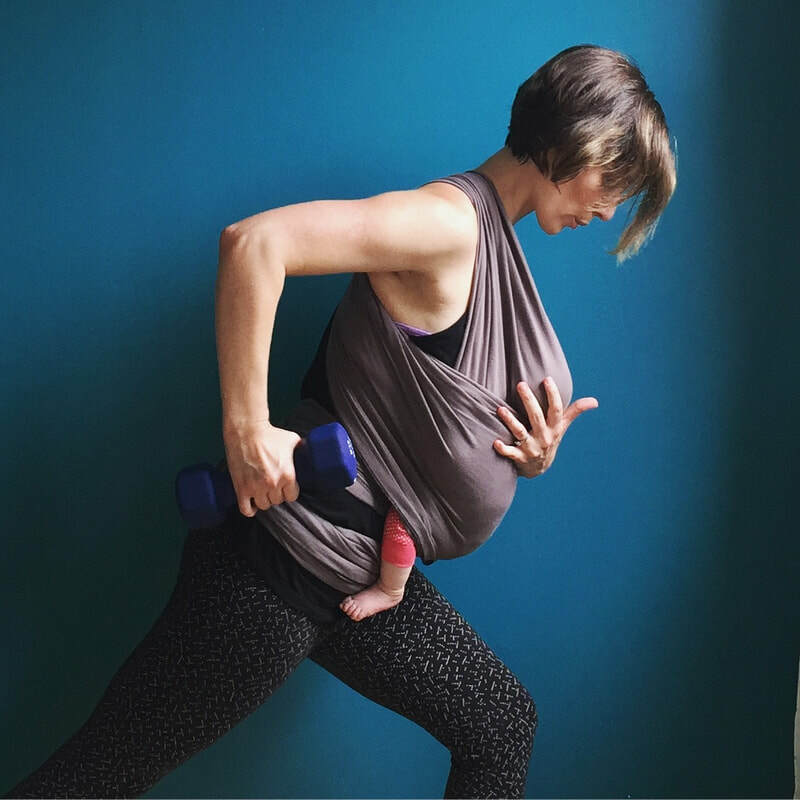 In addition to being a proud mama of three beautiful girls, Meghan Covington is a certified personal trainer and yoga instructor with more than 10 years of experience in the health and wellness industry. She has completed certifications through the National Strength and Conditioning Association, Yoga to the People, Om Yoga Center, and Laughing Lotus in New York City. 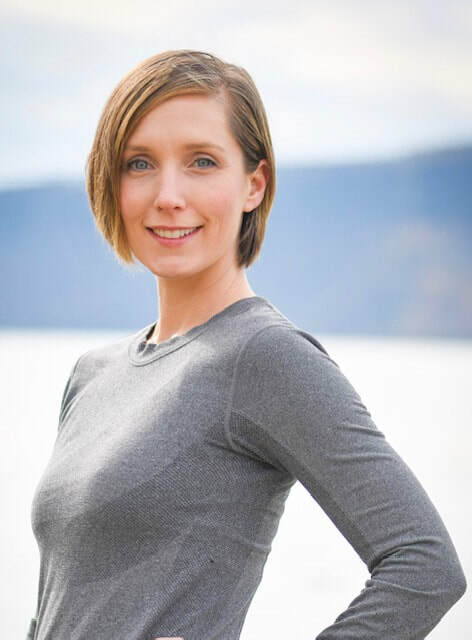 Meghan's specialties include Pre- and Postnatal Yoga and Fitness Training, Women's Special Populations, Movement Skills Development for Children, Restorative Yoga, and Holistic Fitness Training. 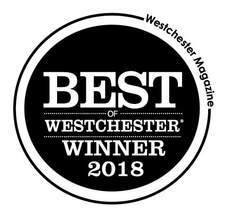 She is also the owner/operator of Mind Body Fitness NYC, a small business serving clientele throughout NYC and Westchester County.